Ear infections occur when the middle or inner ear (including the ear canal) are attacked by bacteria or virus. The eustachian tubes get blocked with foreign particles and that leads to accumulation of thick yellow fluid in the ear thus causing ear inflammation. The probable causes of ear infection include sinus infections, excessive mucus secretion, smoking, infected or swollen adenoids (present close to tonsils and trap harmful pathogens), allergies and even common cold. If not treated, ear infections can lead to drainage of pus from the ear and in even more severe cases it can ultimately lead to hearing loss. In the below mentioned article, we have described various ways of using apple cider vinegar for ear infection cure. Have a look. 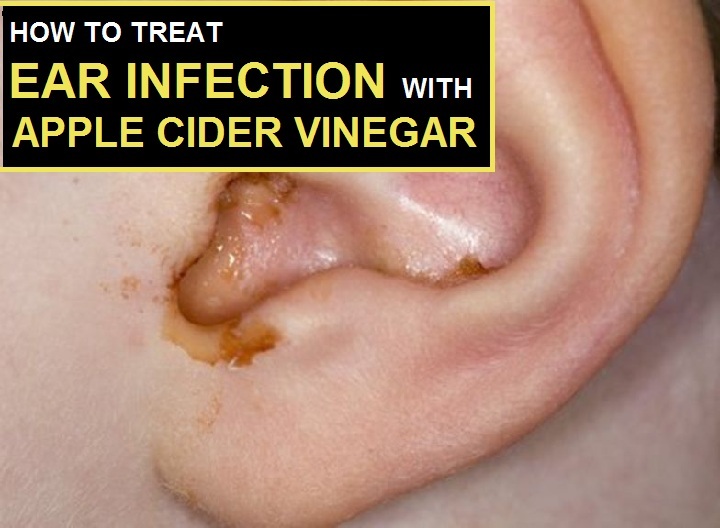 Does Apple Cider Vinegar Help Ear Infections? The presence of acetic acid in apple cider vinegar gives it superb anti-bacterial and anti-fungal properties. Apple cider vinegar is one of the most popularly used home remedy to cure several infections and is also said to act as an effective pain reliever. 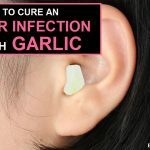 It can effectively be used to clear out ear infections caused by fungal growth in the ear canal. Acute ear infections can be cleared using ear drops that are available but naturally derived products have also proven themselves highly beneficial. Apple Cider Vinegar is a great way to treat ear infection due to the presence of acetic acid that can kill the bacteria. Mix Apple cider vinegar with warm water in an equal proportion. It is then used either in the form of ear drops or applied after being soaked in cotton swabs. Leave the cotton in for about 5 minutes and then ensure that the ear has dried up as much as possible. This can be used as frequently as desired. Mix Apple cider vinegar with equal amount of alcohol. Mix thoroughly and dip a sterile cotton swab in this liquid. Drain the excess liquid and place the cotton swab in the ear canal. Leave this in for 5 minutes and then remove the cotton swab. Dry the ear canal as much as possible. Ear infections can also be cured by gargling. Mix half a glass of apple cider vinegar with warm water. Gargle using this liquid once or twice every day. Using apple cider vinegar is very popular but if the infection does not clear in a few days post the use, it is advisable to see a doctor. Apple cider vinegar may not be compatible with all types of medications hence care needs to be taken when using it with other medicines. If one is taking any kind of prescription medicine it is advisable to consult the doctor before using this home remedy too. 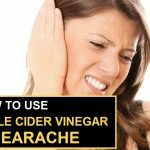 How to Use Apple Cider Vinegar for Earaches Relief? How to Use Apple Cider Vinegar to Cure Sinus Infections? Apple Cider vinegar for constipation: Does it work? Does Apple Cider Vinegar for Candida Work? How to Use? 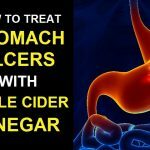 How to Treat Ulcers with Apple Cider Vinegar?